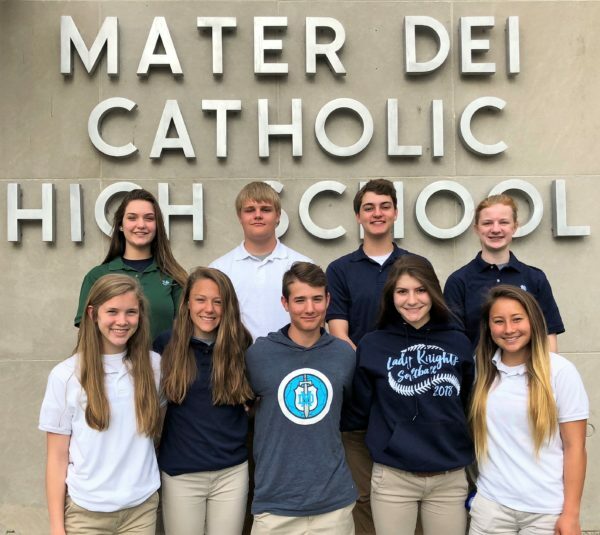 Congratulations to the newly elected Student Council representatives for the 2018-2019 school year! We appreciate their dedication to serving their classmates in this leadership role! 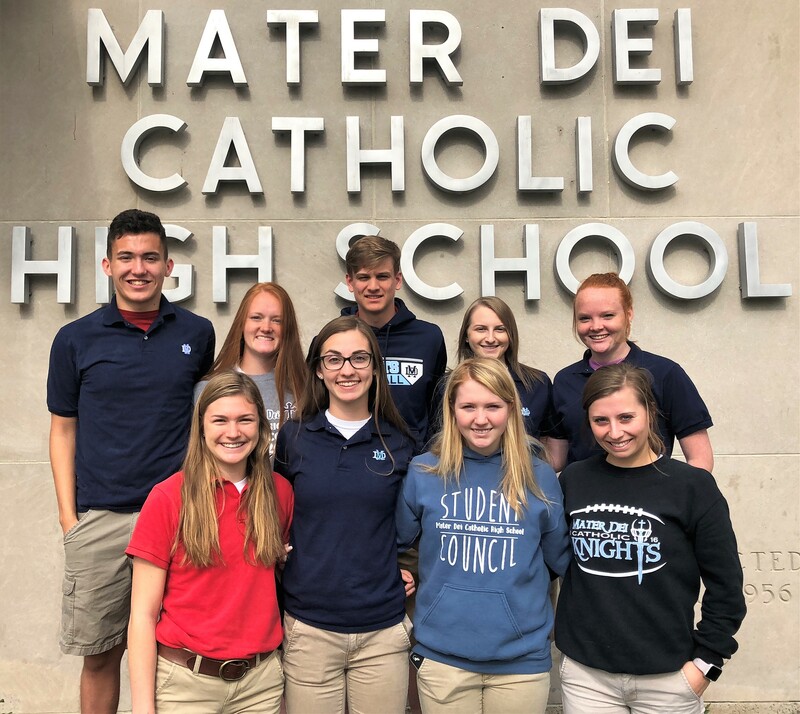 The newly elected 2018-2019 Student Council representatives for the Class of 2019 are (front, from left) Elyse Faust, Mattie Sullivan, Erika Plage, Hayley Palm; (back, from left) Nicholas Wolden, Carly Kampwerth, Brett Goestenkors, Madison Stone, and Claire Kampwerth. The newly elected 2018-2019 Student Council representatives for the Class of 2020 are (front, from left) Alyssa Gall, Faith Rackers, Andrew Tasker, Madelyn Trame, Lainey Kramer; (back, from left) Jade Christ, Bennet Krebs, Quinn Jansen, and Katie Toennies. 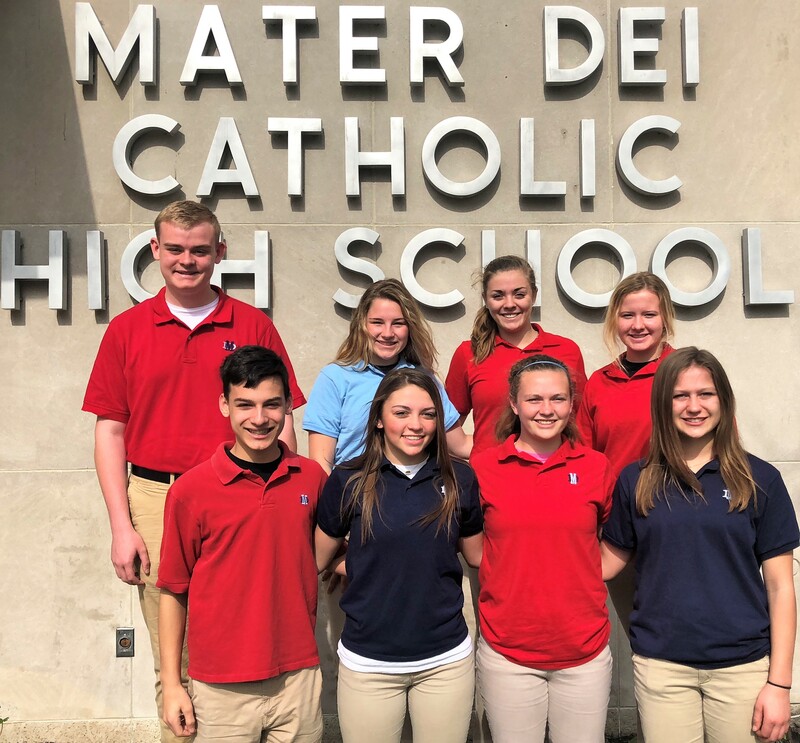 The newly elected 2018-2019 Student Council representatives for the Class of 2021 are (front, from left) AJ Mueth, Sarah Lipski, Morgan Oertel, Elizabeth Beckmann; (back, from left) Spencer Gramann, Audrey Lampe, Emma Gebke, and Abigail Imming.